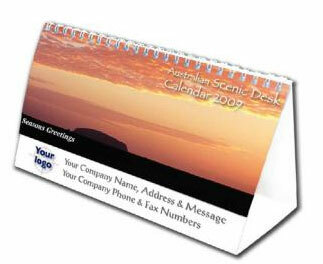 This is an excellent executive gift. 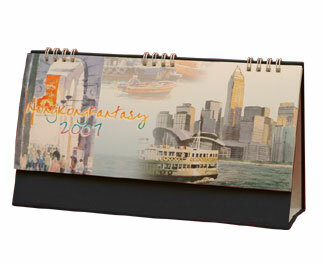 One of the most popular styles for personalization. 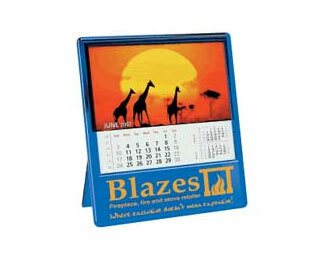 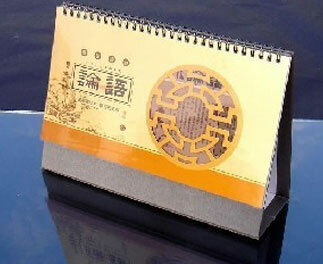 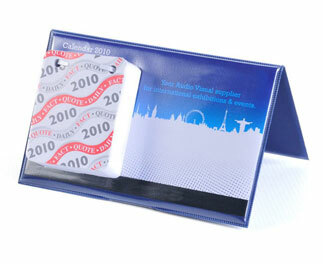 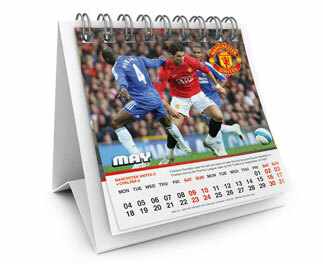 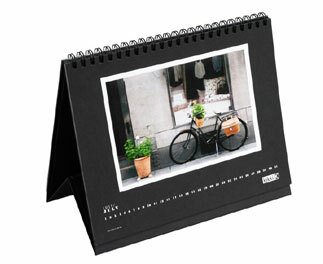 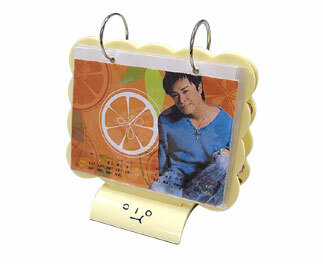 The Desk Calendar offers convenient size and an advertising message that is boldly displayed at the bottom of the calendar. 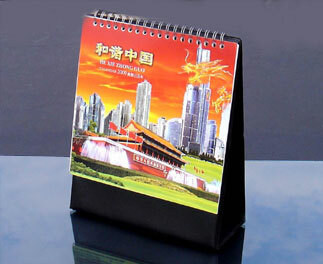 It offers outstanding value and ad visibility for your company logo.